Those who live in a world of white hats and black hats are deluding themselves. They are not facing reality. Like it or not, heroes have blemishes. They are not always Dudley Do-Right or Superman. Villains, on the other hand, do not always behave like Snidely Whiplash. Our heroes are not flawless and infallible. They have doubts and weaknesses. They make mistakes. They sometimes tarnish an otherwise sterling reputation. Villains have redeeming qualities and can be credited with some positive achievements. Does that make heroes any less heroes and villains any less villains? No. It makes them human, with human foibles. 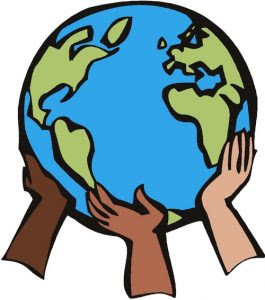 This is not a perfect world and people are not perfect. Life is not a cartoon. We have to accept the fact that heroes and people of accomplishment can have feet of clay. It serves no purpose, however, to throw out the proverbial baby with the bathwater. 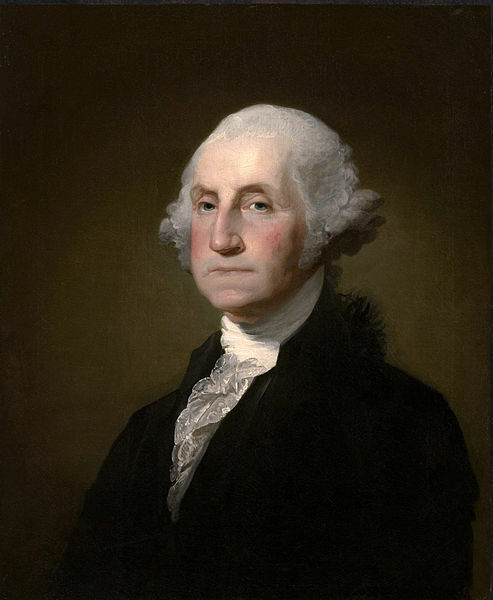 George Washington, the first president of the United States is regarded as a great American hero. Washington, however, owned slaves for decades. 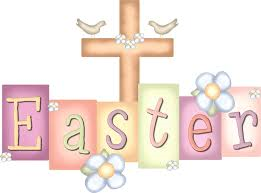 He was,uncertain about this practice and freed all his slaves upon his death. Washington is so revered by Americans that he is often quoted as saying "I cannot tell a lie." in a story about him admitting to chopping down a cherry tree. Speculation by historians indicates that the cherry tree story, written by Mason Weems, was just a legend, a fairy tale to emphasise Washington's greatness of character. After all if Washington was incapable of telling a lie, than he wasn't human. 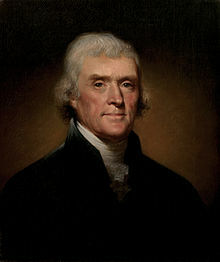 Thomas Jefferson, the third president of the United States and the primary author of the Declaration of Independence, also owned slaves. Jefferson, a champion of religious freedom, was a very learned man. He was a lawyer, a statesman and a diplomat. Although he spoke out against slavery, he owned over six hundred African American slaves during his lifetime. In the Declaration of Independence, Jefferson stated that "all men are created equal." Yet, in his Notes on the State of Virginia, he wrote that he suspected black people to be inferior to white people. Still, he publicly opposed slavery, calling it a "moral depravity" and a "hideous blot." 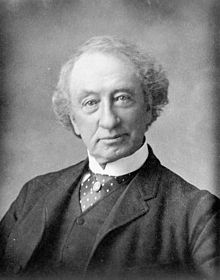 Sir John A, Macdonald was Canada's founding father and first prime minister. He was the architect of Confederation and during his two terms as prime minister (1867-1873 and 1878-1891), the transcontinental railway was built. According to author and historian Richard Gwyn, Macdonald was "the first national leader in the world to advocate votes for women." Early in 1885, he introduced a bill in parliament which would have granted the franchise to unmarried women in the Dominion of Canada who possessed the required qualifications (owning sufficient property). The bill was defeated, but Macdonald declared, "It is merely a matter of time." According to Gwyn, Macdonald also "wanted native people to gain the franchise, an act at that time of immense symbolic importance, without losing any of their rights under either the Indian Act or any of their treaties." Yet, this same Macdonald's record with regard to Canada's Indigenous people is a giant blot on his reputation. For it was during Macdonald's tenure that the infamous residential schools were approved by the federal government. James Daschuck, an assistant professor of history at the University of Regina said of Macdonald, "He built this country, but decided Indigenous people did not have a place in this country. They were disposable." It is arguable that there may not have been a Canada without Macdonald., but the sad truth is that Sir John A. was a racist. In parliamentary debates, he referred to Canada as "Aryan." According to Richard Gwyn, "he feared racial contamination." He seemed to say that "Asians were the Ebola of the late 19th century - against which the emerging Aryan dominated state had to protect itself." Should Macdonald's racism negate his achievements and his positive accomplishments? We cannot pretend that he wasn't a racist or forget what he did to the Indigenous people. We also cannot whitewash history. We can't just ignore the fact that it was Macdonald, a flawed human being, who was the primary founder of Canada. We tend to put our heroes on a pedestal. We don't want to hear about their weaknesses, faults or misdeeds. It unnerves us. It makes us feel uncomfortable, disillusioned and uncertain. We don't want our heroes to be associated with anything bad or unsavoury. In many cases, we take criticism of our heroes very personally. It upsets us because we tend to look at them with rose-coloured glasses. Yet, at which point do we say that someone doesn't deserve to be regarded as a hero? At which point do we deny giving credit to someone for a great achievement because they said or did some terrible things? I don't have all the answers, but I do know that heroism should not always be equated with fearlessness. That's because heroes are not always fearless. As the playwright George Bernard Shaw wrote in his preface to John Bull's Other Island, "for believe me, you cannot be a hero without being a coward. Heroism is about overcoming fear and sometimes heroism means finding the courage to rise above our weaknesses. Flawed heroes are often villains who have redeemed themselves on the road to Damascus.